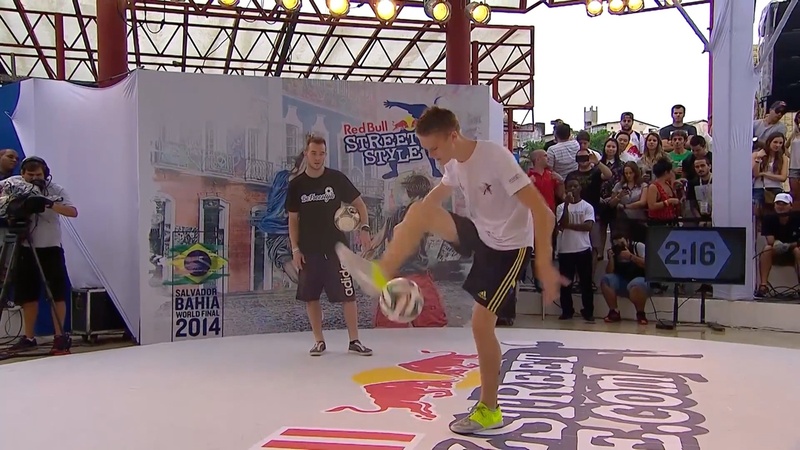 One of our guys in Football Freestyle Team where representing Sweden in the RBSS World Final in Brazil. 52 countries where in The World Final. Emil from our team ended top 16 in the Final Battles. 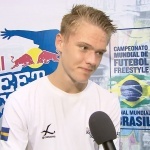 A well known guy for us from Cup Denmark where against Emil in the Battle for the top 8. But Szymo from Poland where a bit to good this day. Emil did a great round and the judges gave Szymo 3-2 so the World Final was over for Emil. 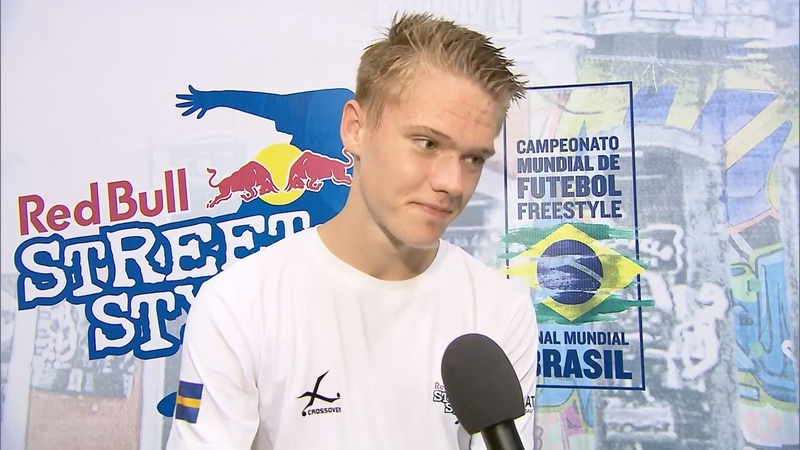 We from the Team like to express our greetings for one of the best Freestylers in the World and a member of Football Freestyle Team of Sweden. Watch the pics and the round that gave Emil the respect he deserves in the World Final.